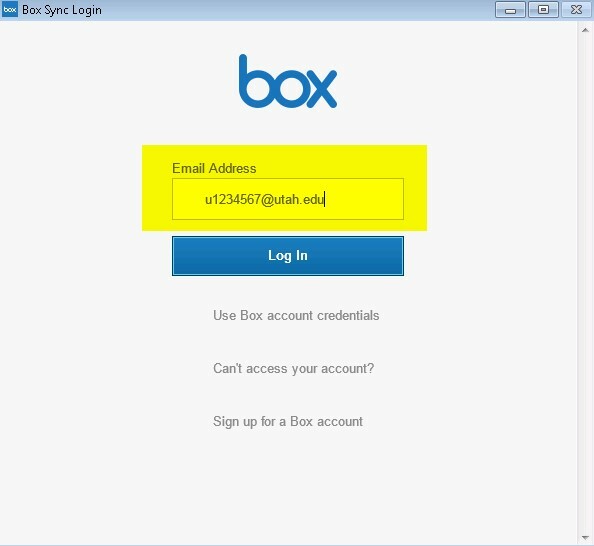 The Box Sync app will login and you will choose Start syncing. 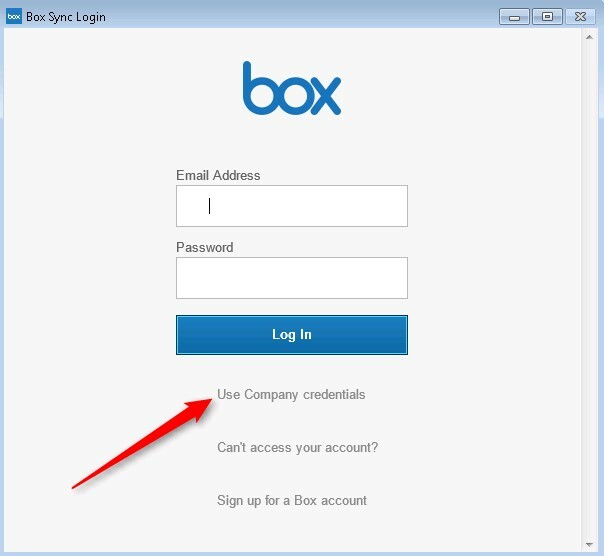 A Box Folder will be created on your computer. Everything in the folder will sync to Box. 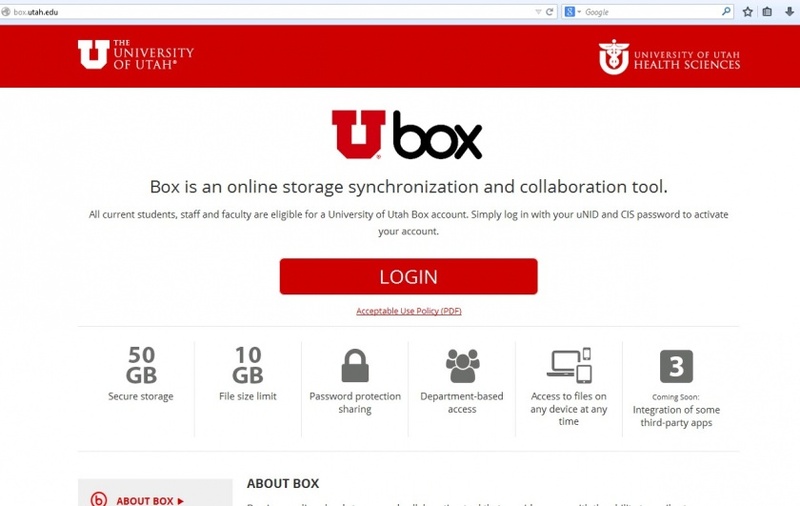 For extra help setting up Box sync and sharing files call 801-581-4000 Option 1 if you are a student. If you are a Health Science Employee/Faculty/Staff call 801-587-6000. This page was last modified on 7 December 2015, at 15:14.